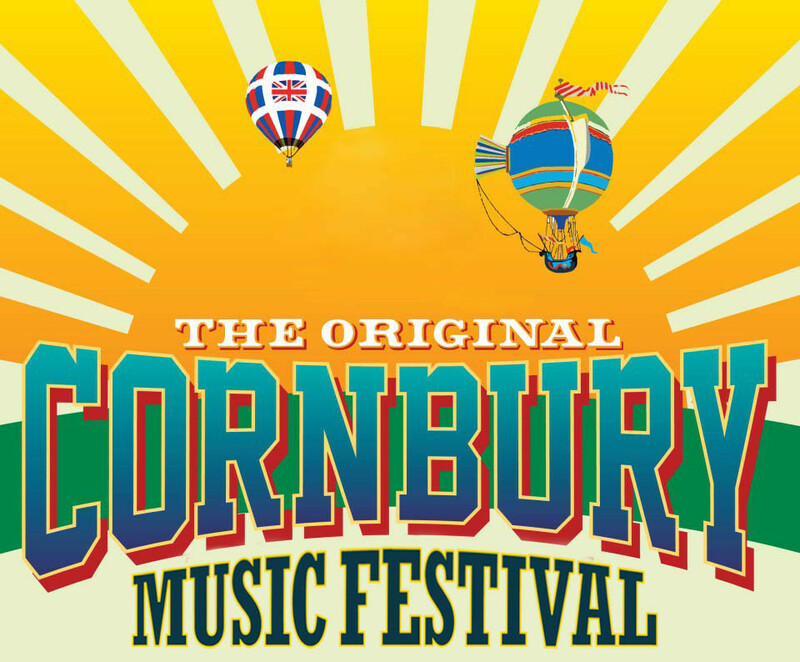 Cornbury 2015 – free weekend tickets! Best New Beverage at WOC 2015! 2 free tickets to SCAE Pary at W.O.C 2015! UKBC 2015 – 2 down, 1 to go…. 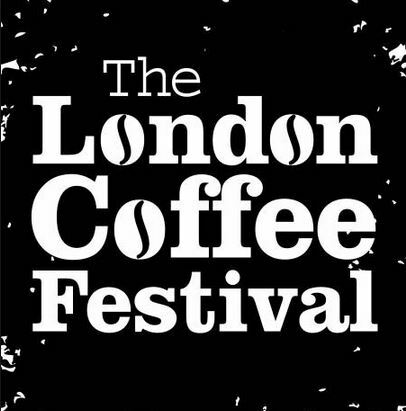 Beyond the Bean; proud sponsors of the UK Barista Championship! 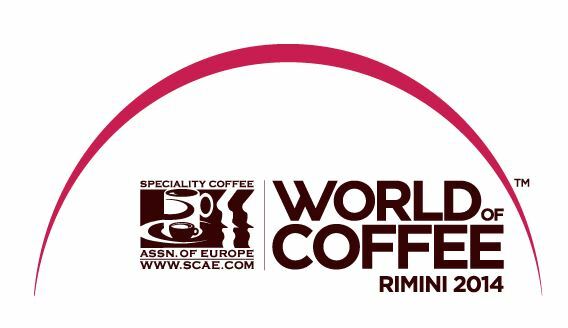 Rimini, World of Coffee Show – Reduced Entry!